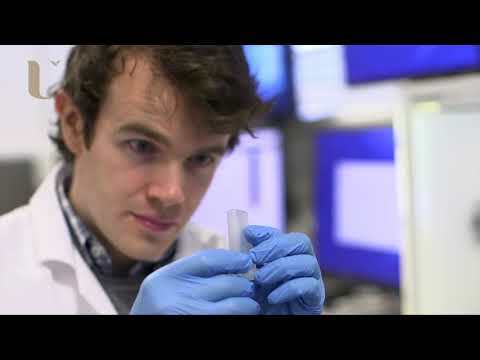 Funded PhD Opportunity Senolytic compounds as new medicines for chronic diseases of ageing. Ageing is thought be a normal physiological process, however ageing is the single biggest risk factor for variety of chronic diseases. Little is known about the molecular processes that can be targeted to delay ageing. One such process is cellular senescence. Senescent cells irreversibly stop dividing and enter a state of permanent growth arrest. As we age, the capability of the immune system to target and eliminate senescent cells is decreased and we start to accumulate these in our body. Escape from senescence is carcinogenic, hence senescence serves a vital tumour suppressive function. These accumulating senescent cells in our bodies secrete a variety of chemical signals that can cause progressive organ dysfunction. Hence, targeting senescence in older individuals maybe vital to treat chronic diseases of ageing. Compounds that remove such cells in organisms are called senolytics. One disease area that we hope to target using senolytics is Atrial Fibrillation (AF). AF is the most common disturbance of heart rhythm in all adult age groups. To control symptoms from AF many patients receive medications to control the heart rate and/or the rhythm. The majority of these anti-arrhythmic treatments target symptoms and can have serious side effects. Hence, development of new and innovative medicines such as senolytics is needed urgently. Our hypothesis is that targeted elimination of senescenct cells in heart can cure AF. We will target senescence using various small molecue drugs and novel natural compounds including a panel of >1,000 FDA approved drugs in the LINCS database for repurposing screen. We have developed and tested special bioinformatics algorithms in the framework of gene expression connectivity mapping and successfully applied this advanced technique to repurpose drugs for a number human diseases including cancers [Wen et al 2017, Oncotarget] and cystic fibrosis [Malcomson B, et al. 2016 PNAS]. Recently, there has been an exponential increase in publication of omics datasets (including many by Dr Rai) specific to senescence. Using machine learning and artificial intelligence these datasets will be mined for pathways and drug combinations that can “push” senescent cells to apoptosis. The bioinformatic discovery will be complemented by in vitro studies as follows. Firstly we will use our ER Ras senescence model system. ER Ras is an inducible senescence model, where we have engineered HRasG12V oncogene into IMR90 cells and these can be made senescent just by adding tamoxifen. Second model system to be utilized will the etoposide induced DNA damage model of senescence. Here, we will treat atrial specific cardiomyocytes with 50 uM of etoposide for 24 hours to induce senescence. For a compound to be senolytic, it would have to kill senescent cells in both models as opposed to proliferating control cells. We believe this could lead to discovery of innovative treatment modalities for AF. 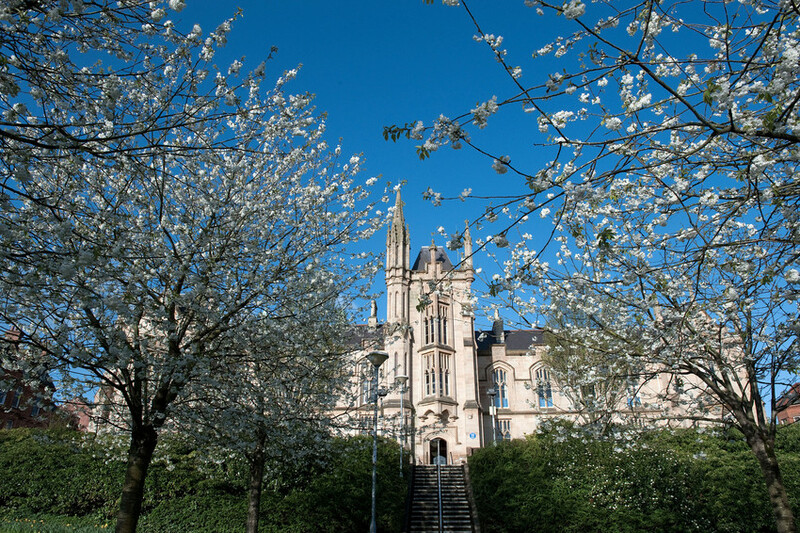 The proposed 3-year project will be based at the Centre for Personalized Medicine (CPM) under the supervision of Dr Rai, Dr McGilligan, Dr Zhang, research lecturers and alongside Professor Bjourson, centre director. The project will also involve active collaboration with Professor Peace, Consultant Cardiologist at Altnagelvin Hospital.